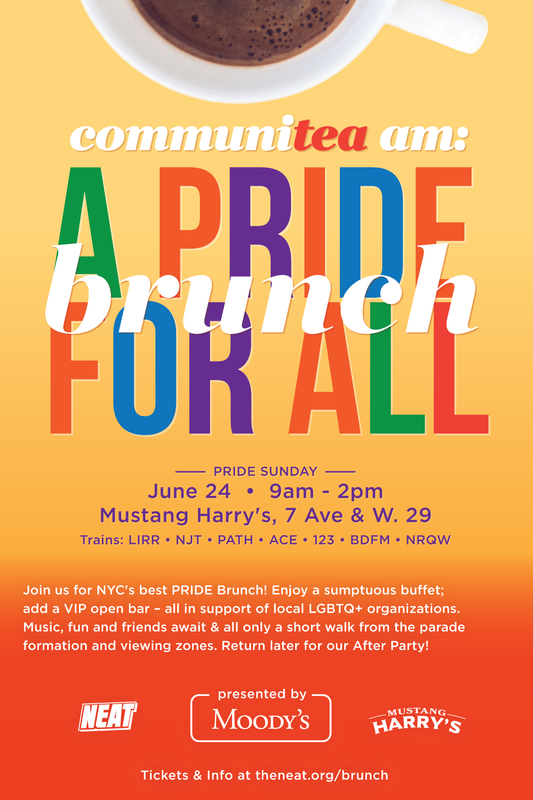 Join us for NYC's best PRIDE Brunch! Enjoy a sumptuous buffet; add a VIP open bar – all in support of local LGBTQ+ organizations. Music, fun and friends await & all only a short walk from the parade formation and viewing zones. Return later for our After Party!